Set to shatter all records, the costliest film in Malayalam industry, Mohanlal-starrer Odiyan, will go on the floors on May 25. The mammoth project will be helmed by prominent advertising film maker V A Shrikumar Menon. 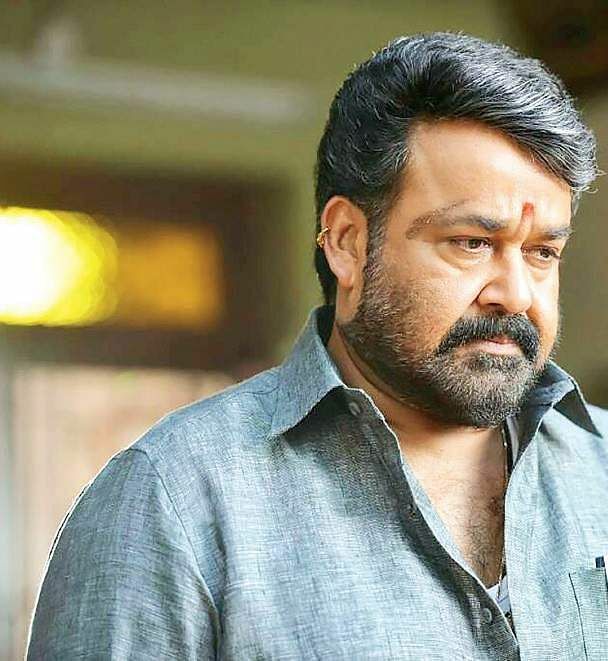 The director adds that Mohanlal will be playing a very emotionally-charged character in the film. “Lal will play his career’s finest character in Odiyan. The role he plays will be physically and emotionally potent one,” says the director. Manju Warrier will play the lady lead in the movie. “Her character is equally meaty. That’s all I can say about it at the moment,” he adds. Odiyan will also the Mohanlal and Prakash Raj getting together after Iruvar. “Prakash will be seen in a glorious avatar. His character will have shades of grey,” Shrikumar says. A leading actor from Bollywood will also have a major role. Odiyan, scripted by journalist and National Award winner Harikrishnan, is likely to hit the screens this year. But, Shrikumar Menon says he is unsure when. “Odiyan involve world-class VFX. A chunk of time has to be spend for the VFX work, so one can’t say how much time post-production takes. Besides, the movie has to be shot at night,” he adds. Odiyan will also see India’s finest talents behind the camera. While Peter Hein will be the action choreographer, Shajkumar will crank the camera. Editing will be done by Sreekar Prasad and M Jayachandran will compose the music. Lakshmi Shrikumar will pen the lyrics. Sound designer Satheesh, who has done the sound recoding for Bahubali and Rangoon, will work for Odiyan. Art Direction is by Gokuldas. Odiyan will be shot at Palghat, Thazrak, Udumalppet, Pollachi, Hyderabad and Banaras.